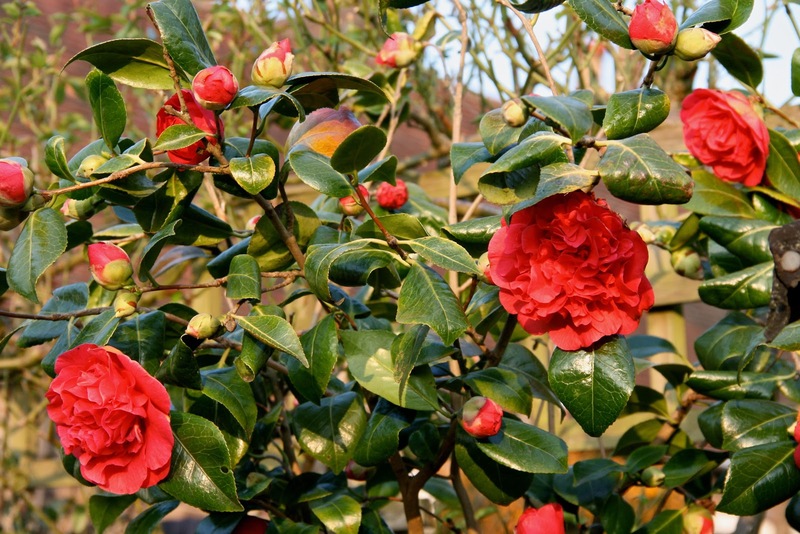 My camellia is having its best year so far here in my Lewes, UK, garden – it has stopped sulking after a repotted it three years ago and, this year, it is actually telling me that I am forgiven. 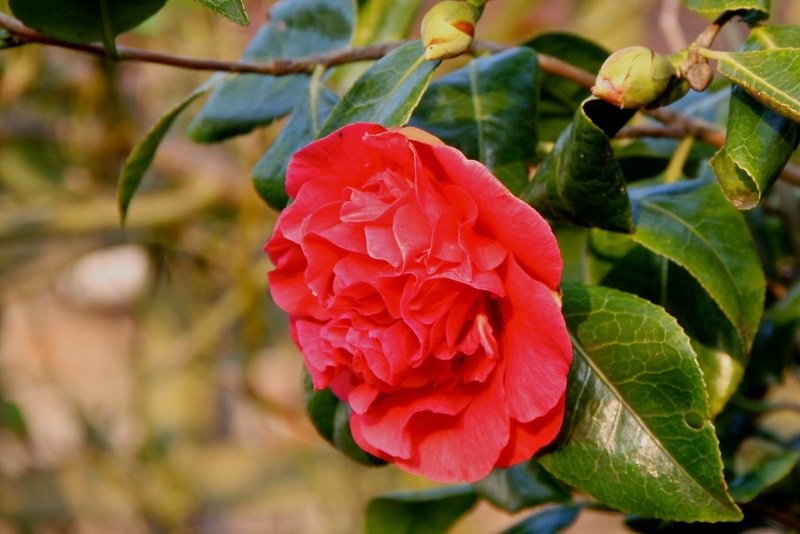 Camellias are not nearly as delicate as people assume as long as they are planted in the correct acidic soil,and their blooms kept away from the danger of frost burning in the early morning sun by avoiding an East facing wall. 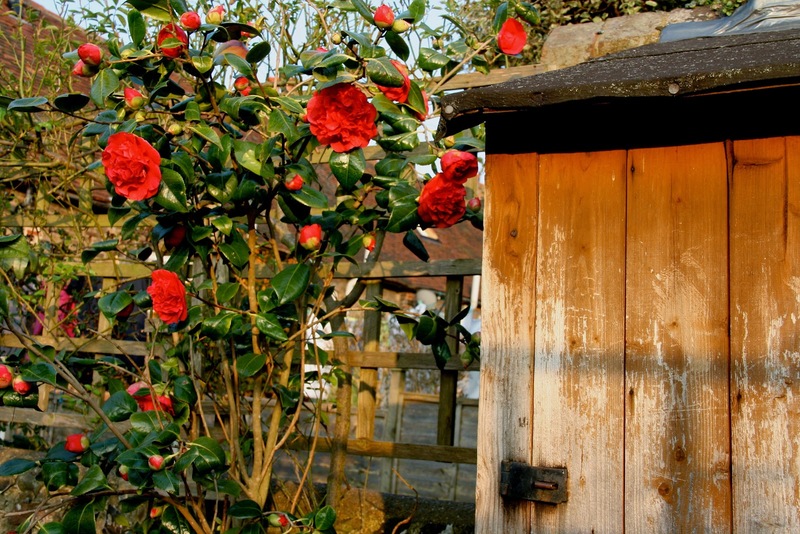 They do, however, hate being moved but, being happy-go-lucky kinds of plants, they do settle down in the end and, as in my garden, provide a marvellous first-taste of exotic colour in a season usually dominated by yellows and purples.